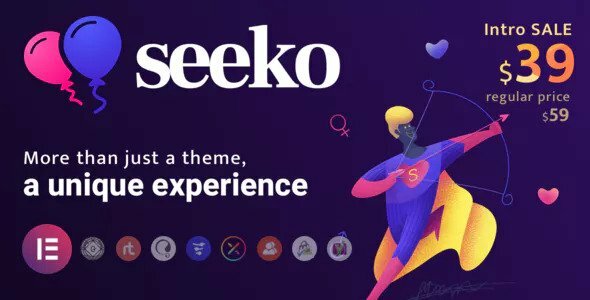 This version has not been nulled for you to be able to use the Seeko panel. You will need to change the framework.php file located in sq-framework. This should then allow demo import and so on.